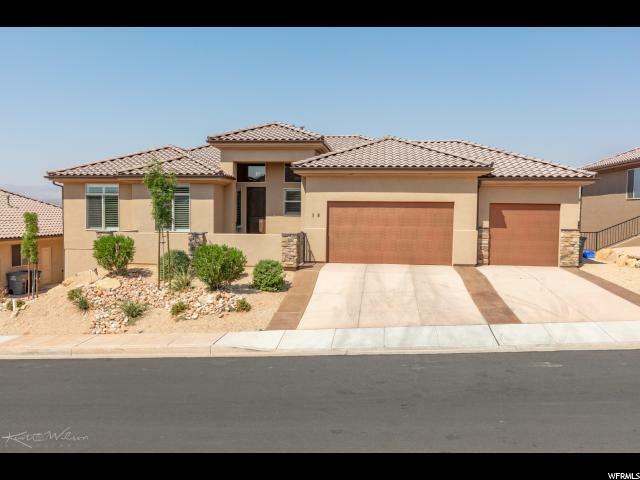 All ESTRELLA homes currently listed for sale in St. George as of 04/24/2019 are shown below. You can change the search criteria at any time by pressing the 'Change Search' button below.
" Spacious luxury in prime location, Gated front courtyard, Open great room, kitchen & dining area. Large Master Bedroom & Bath, Amazing Large open newly remolded kitchen with gorgeous granite, Beautiful new cabinets lots of Kitchen work space, Awesome 5'' Plantation Shutters, Come see this Gem."